Why aren't there more candies that integrate the unique fresh flavor of blueberries? 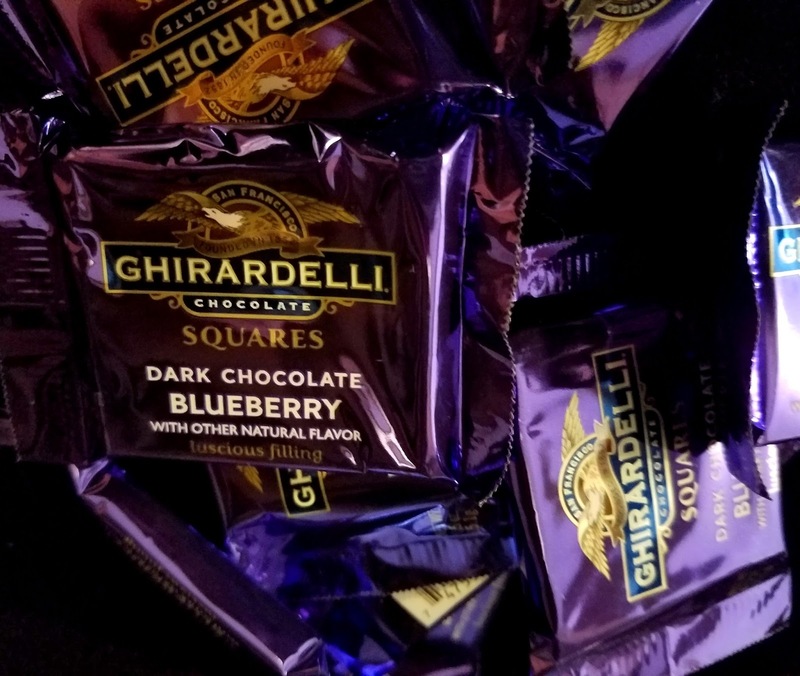 They're such an incredible fruit, and these Ghirardelli Dark Chocolate Blueberry Squares prove that the combination of chocolate and blueberry works beautifully. The blueberry filling in these squares is the consistency of s smooth syrup rather than a chunky fruit-filled jam. When you bite into the square, you have to beware of the oncoming wave of syrup that will try to escape. They're pretty wonderful. I've only encountered these blueberry squares in one or two stores. Why are they not a part of the well-distributed Ghirardelli line-up? I see the Raspberry Squares everywhere. If you can get a hold of these, they're well worth a try.